Hage Homes has been building custom homes in the Twin Cities metro area for 40 years. A multitude of homes on home tours including the Artisan Home Tour, Luxury Home Tour, and AIA MN Home Tours. In 2018, Hage Homes had the most visited home in Minnesota on the Artisan Home Tour. Several features in numerous publications including Architectural Digest, Midwest Home, Star Tribune, and Minneapolis St. Paul Magazine. As a second generation builder, Kerry has an unparalleled and refined expertise in home construction. Kerry oversees the management, construction, and client interaction of all Hage Homes projects. In addition to extensive construction experience, Kerry holds a Business Degree from University of Minnesota Duluth. 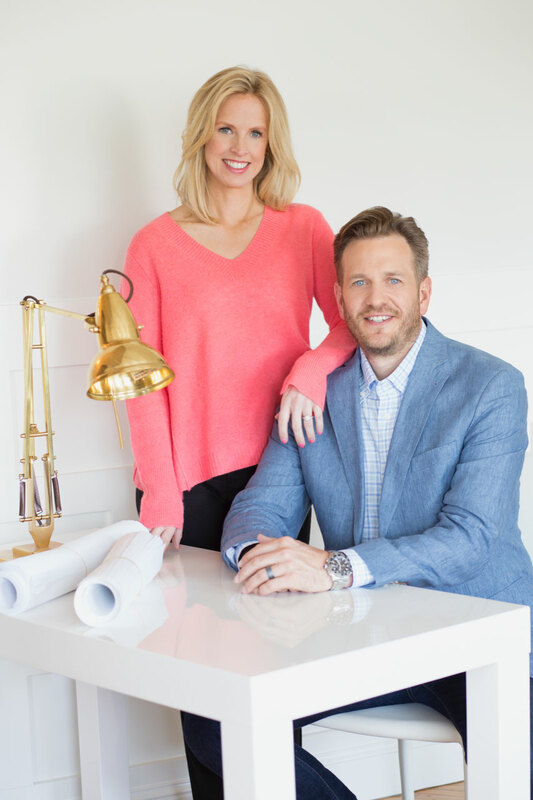 Kate oversees the branding and strategy of Hage Homes. She is a performance-driven professional with intensive strategy background and experience in analytics and operational planning. She spent many years in management at a Fortune 50 company, and attended college at Mount Holyoke College and Graduate School at Duke University. She also holds professional certification in Risk Management from Stanford University. Kate and Kerry have three youngsters, ages 1, 3 and 5. In their spare time, they enjoy travel, nature and the arts. They are supporters of many local institutions including the Minneapolis Institute of Arts, Minnesota Orchestra, Wildlife Rehabilitation Center of Minnesota, and the American Institute of Architects. We focus our efforts on architectural design and thoughtful detail.